The magical and fantastical Toby’s Travelling Circus is on Hopster! Who is Toby and his travelling circus? Toby is a 7 year old boy who is the leader and ringmaster of a travelling circus and fairground. His mum Delores is always close by and he has a team of wonderful performers with whom he puts on spectacular shows in each episode. Each episode in the series is self-contained and we follow Toby and his circus as they travel to new locations each time. 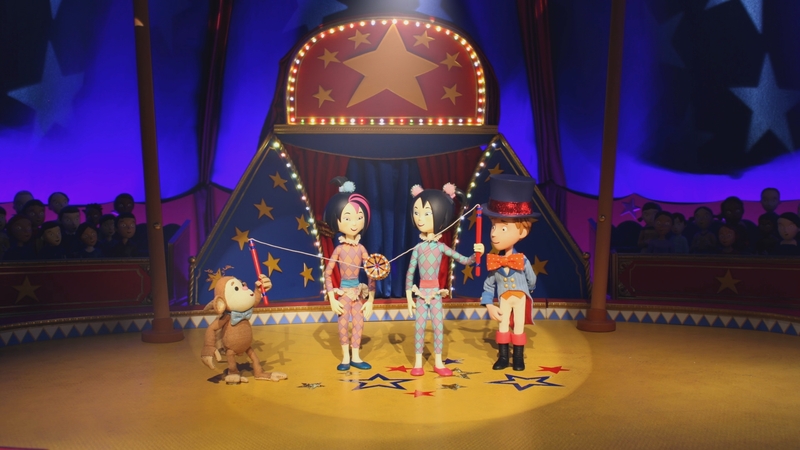 Toby’s Travelling Circus is shot in stop-frame by two award-winning animators Mackinnon and Saunders. Each animator takes a full day to produce just 11 seconds of film – that is love and dedication! 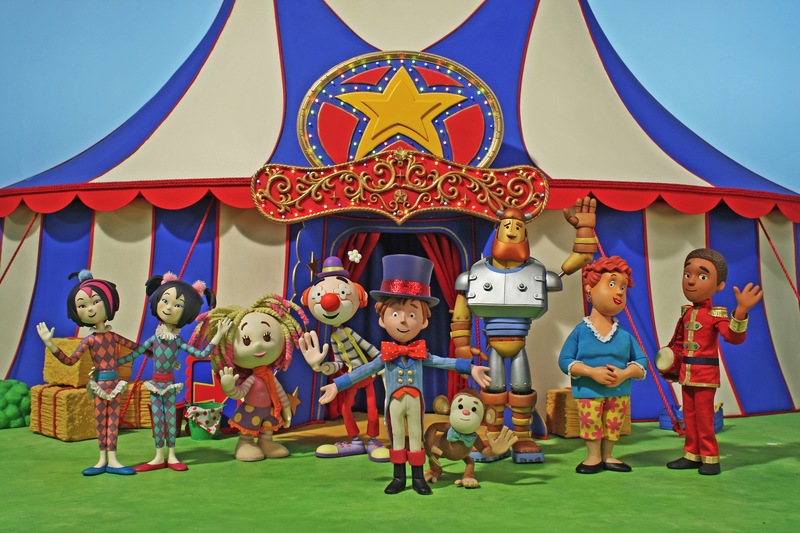 Not only is Toby’s Travelling Circus beautifully created through stop-frame animation, it also has tons of characters for your kids to meet and enjoy getting to know. Additionally, the series teaches your kids about being supportive to your friends, sharing common interests and working together. It also touches upon team-building, perseverance and motivating each other to give their best. These beliefs are all super important and if they’re shown in a fun, inspiring way – that’s all the better! How does it fit into our curriculum? The whole series covers the topics of friends, helping each other out, developing skills, trying out new things and tackling challenges. This ties in with our ‘My Friends and Family’ curriculum. Additionally, the episodes include travelling to different locations each time, meeting new characters and exploring new places. This covers the ‘My World’ section and encourages kids to be imaginative and become explorers themselves! Have your little ones also played the games in our Games Treehouse? 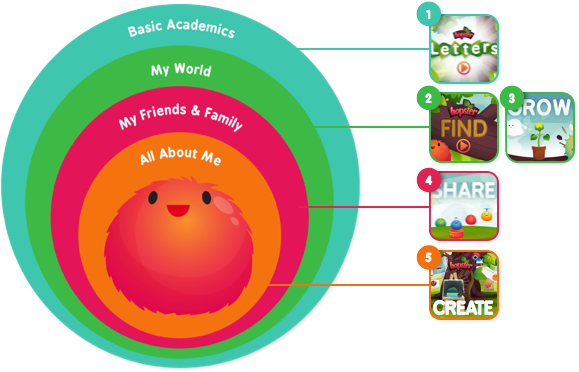 Each game is carefully created with our curriculum in mind. Why do we think your kids will love it? 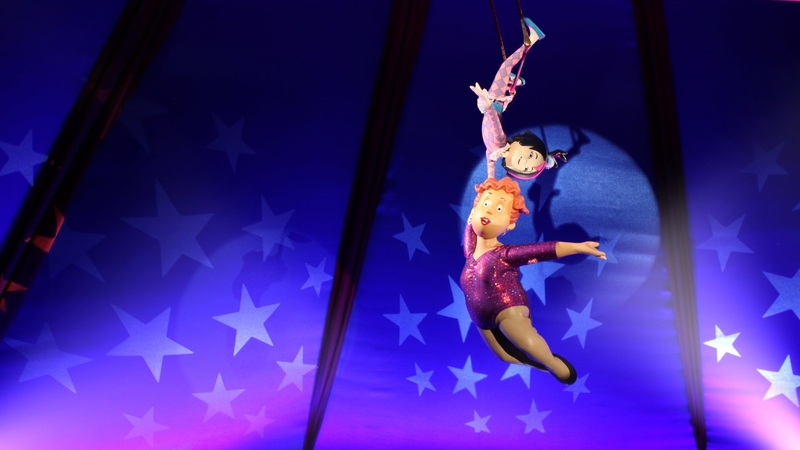 Toby’s Travelling Circus is such a special show, which has been made with love and the magic of stop-frame, which the kids are sure to be wowed with! It’s endless fun and adventure and we hope you and your little Hopsternauts will love it. Do you and your little one have a favourite episode? Share it with us on our social media pages!